i. 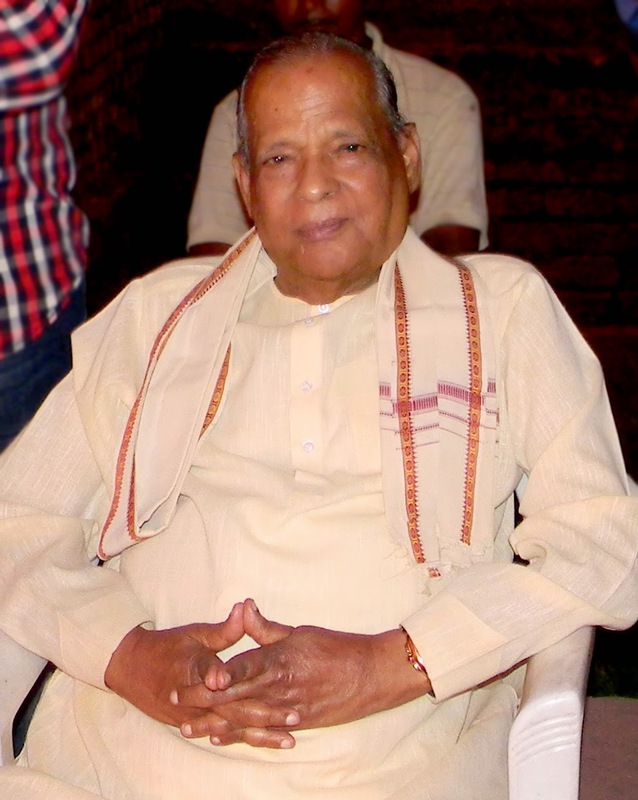 Former Governor of Assam and three-time Chief Minister of Odisha Janaki Ballav Patnaik passed away in a private hospital at Tirupati in Andhra Pradesh. ii. He was born in Puri district on January 3, 1927. He was Chief Minister of Odisha from 1980 to 1989 and again from 1995 to 1999.
iii. He was also the Leader of Opposition in Odisha Assembly from 2004 to 2009.
iv. Mr. Patnaik, who started his career as a journalist, was a Sanskrit scholar and wrote several books. i. 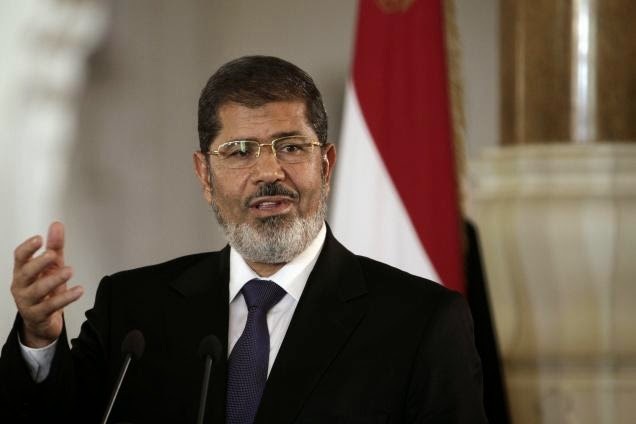 An Egyptian criminal court sentenced ousted President Mohammed Morsy to 20 years in prison over the killing of protesters in 2012.
ii. The case stems from violence outside the presidential palace in December 2012. Morsy’s supporters attacked opposition protesters, sparking clashes that killed at least 10 people. iii. 12 Brotherhood leaders and supporters, including Mohammed el-Beltagy and Essam el-Erian, also were sentenced to 20 years in prison. i. Chennai-based local listing services provider Sulekha.com has raised Rs. 175 crore from the sovereign wealth fund of Singapore-GIC and Norwest Venture Partners. ii. The Chennai-based company has about 50 lakh businesses listed on its platform. iii. Satya Prabhakar is the Founder and CEO of Sulekha.com. i. 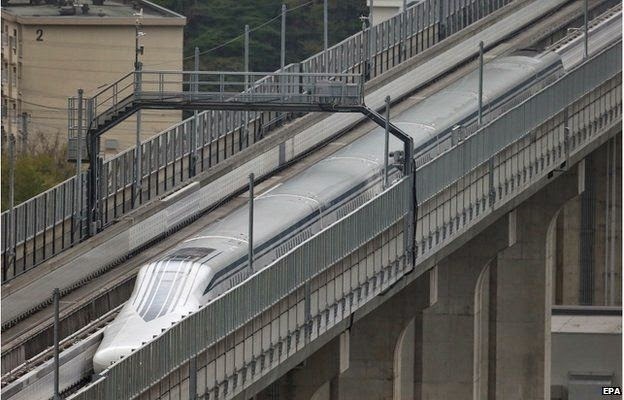 A Japanese magnetic levitation train has broken its own world speed record, hitting 603km/h (374mph) in a test run near Mount Fuji. ii. The train beat the 590km/h speed it had set last week in another test. iii. Japan is known for its shinkansen that run on steel rails, but has been investing in maglev technology which it is hoping to sell overseas. iv. Central Japan Railway (JR Central), which owns the trains, wants to introduce the service between Tokyo and the central city of Nagoya by 2027.
i. Chinese President Xi Jinping is set to unveil a $46 billion infrastructure spending plan in Pakistan that is a centerpiece of Beijing’s ambitions to open new trade and transport routes across Asia and challenge the U.S. as the dominant regional power. ii. 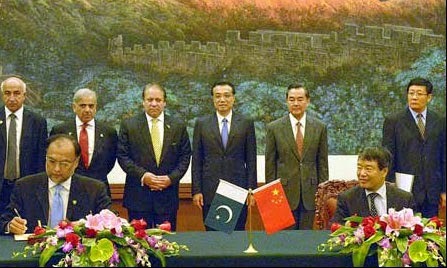 The plan will be known as the China Pakistan Economic Corridor. iii. China sees a historic opportunity to redraw the geopolitical map by succeeding where the U.S. has largely failed. iv. A cornerstone of the project will be to develop the Pakistani port of Gwadar, a warm-water port run by the Chinese on the doorstep of the Middle East. i. With an aim of monitoring implementation of various ongoing projects including Rail Budget proposals, railways today launched E-Samiksha, an online monitoring mechanism. ii. 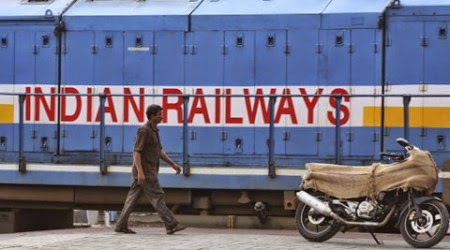 Now each and every project implementation can be monitored on real-time basis, Railway Minister Suresh Prabhu said here after launching the system. iii. Designed by NIC, the software is currently being used by Cabinet Secretariat, PMO and other Ministries for monitoring progress implementation of various programmes and follow-up of meetings. iv. Apart from budget-related projects, the E-Samiksha can also be used for monitoring the infrastructure target and board meeting follow-up. i. Bharatiya Mahila Bank Ltd has entered into MoUs with New India Assurance Company Ltd and Life Insurance Corporation of India to provide insurance cover to its accountholders. ii. The insurance covers are being provided under the Pradhan Mantri Jan Suraksha Bima Yojana and the Pradhan Mantri Jeevanjyoti Bima Yojana schemes respectively. iii. The insurance option is voluntary and comes at a premium of Rs. 12 for the PM Jan Suraksha Bima Yojana and Rs. 330 for the PM Jeevanjyoti Bima Yojana.